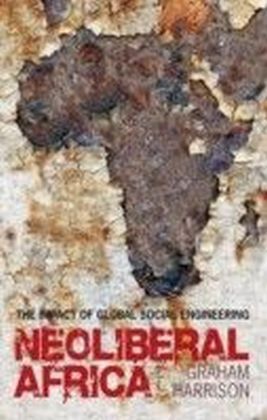 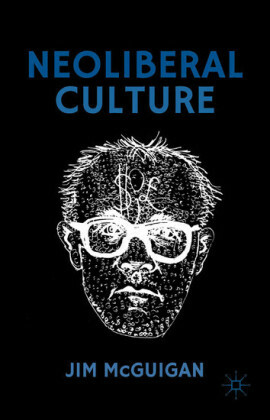 This book analyses the progress and failures of capitalist development against the backdrop of an increasingly globalised world economy organised on neoliberal principles. 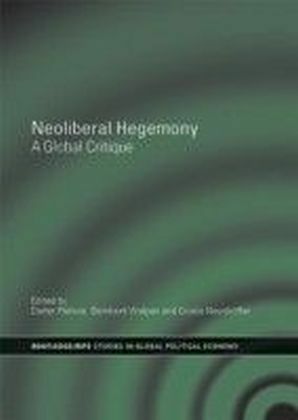 It brings together eminent writers on the political economy of international development such as Kari Polanyi-Levitt, Norman Girvan, Osvaldo Sunkel, Paul Bowles, Manfred Bienefeld and Walden Bellos, to examine from a critical perspective the contemporary dynamics of a system in crisis--issues of capitalist development and globalization within the neoliberal world order. 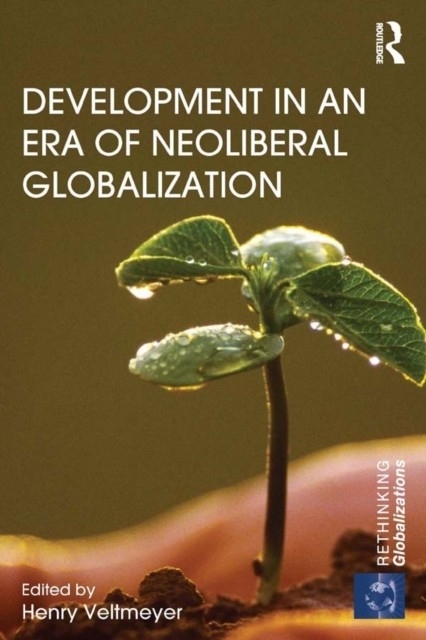 The essays, written in tribute to Surendra Patel for his contribution to the field of development studies, cover subjects including the financial crisis of 2008, the regional dynamics of neoliberal globalization, democracy and development, the political economy of natural resource extraction, and the formation of a postneoliberal state oriented towards a new economic model. 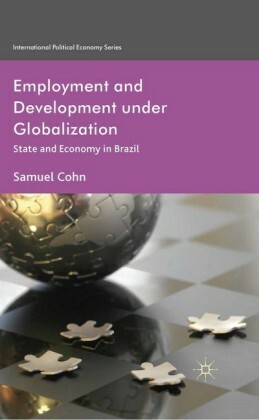 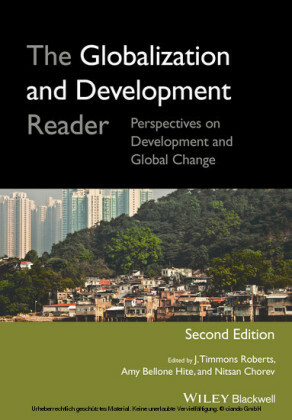 Drawing on an analysis of the development process in the Caribbean, Latin America, Africa and the Philippines, it considers the historical foundations that impact on economic growth and technological transformation, and evaluates the relationship between capital and the state, and the role of NGOs and social movements in the context of the debate on neoliberal globalization.Development in an Era of Neoliberal Globalization will be of interest to students and scholars of international politics and economic development, the political economy of globalisation, the sociology and politics of development, and developments in Latin America and the Caribbean.